Dr. Bernardo Lejano presented a paper co-authored with Dr. Andres Oreta and Dr. Jonathan Dungca (CE faculty members under the Structural Engineering Division) on "Teaching and Research on Concrete in the Undergraduate Program" at a plenary session of the Association of Structural Engineers of the Philippines (ASEP) Convention on Concrete Engineering Practice and Technology 2010 (A.CONCEPT'10) held at the Manila Pavilion on May 20-21, 2010. 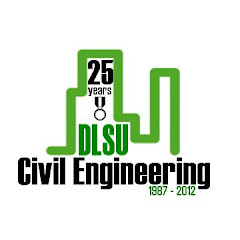 The paper presented the courses dealing with concrete that are incorporated in DLSU Civil Engineering curriculum. These courses were then compared with those offered at other top universities such as the University of California (Berkeley). 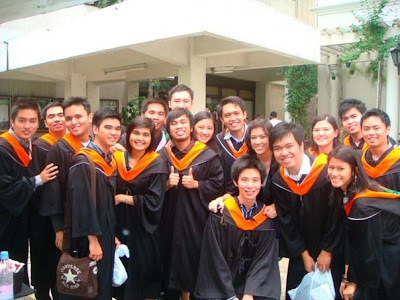 Lejano observed that the DLSU curriculum has more units offered than the UC Berkleey. 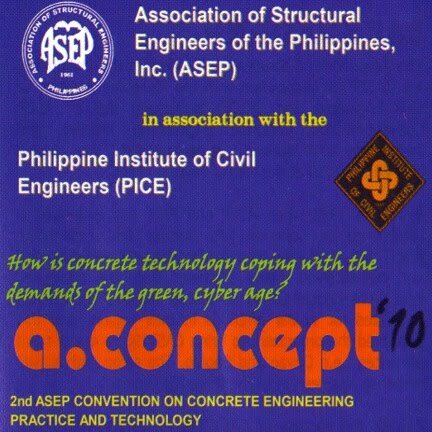 Undergraduate thesis related to concrete were also featured to illustrate that the students have developed an interest on problems related to concrete. The strategies (lectures, experiments, projects) and experiences of the faculty and students in the concrete courses such as Reinforced Concrete Design and Concrete Laboratory were also discussed to show the effectiveness and weaknesses of the present program. 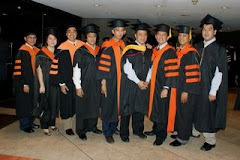 Congratulations to our civil engineering graduates who passed the Civil Engineering Licensure Exam (May 2010). 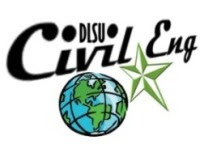 May you be become Lasallian Civil Engineers for God and Country. Note: If your name was not included in the list, please inform us.